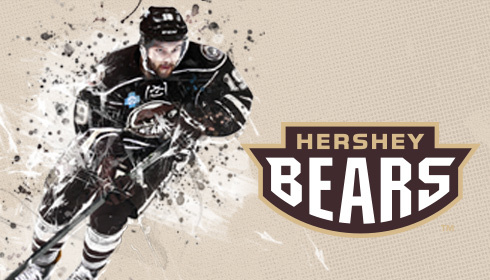 The Hershey Bears® hockey club has made Giant CenterSM their home since 2002. We're sorry, but no results could be found matching those criteria. Showing 0 of 2 events.